Hotel Grand Gunas is nestled in the heart of Coimbatore, just a few minutes from railway station and Coimbatore bus station. 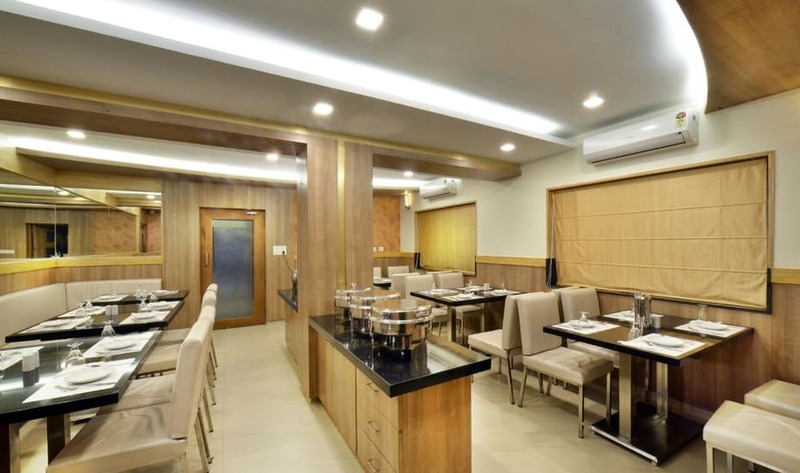 Hotel Grand Gunas gives you luxurious stay comforts equipped with latest technology.Hotel Grand Gunas has in-house restaurant with the best menus and the taste that will linger your mouth. Hotel Grand Gunas redefines the meaning of luxury with its 24/7 door assistance, complimentary breakfast, LED TV with over 100 channels, WIFI for your personal and business trip Laundry service at door step and provides personalized service without intruding on privacy. Elevator/Lift, Business Facilities, Exhibit Space, Conference Hall, Concierge, Doorman, Room Service, Complimentary Newspapers in Lobby, Doctor on Call, Parking. Wakeup Calls, Internet Access, Cable/Satellite TV, Complimentary Newspaper, Bottled Water in Room, Moisturiser, Shower Caps, Slippers, H/C Water, Bathrobes. User reviews for "Grand Gunas Hotel Coimbatore"